Shock-Absorbing Rubber Armoring - Lightweight Sturdy Magnesium Body Shell - Light weight Titanium Hinge Shaft. 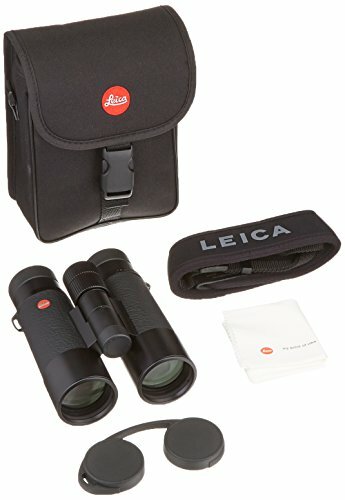 Compact: As compact as a regular binocular, with central focusing and a center hinge. Watertight to a depth of 5m or 16.4 feet. As good as current laser rangefinders get. 53. 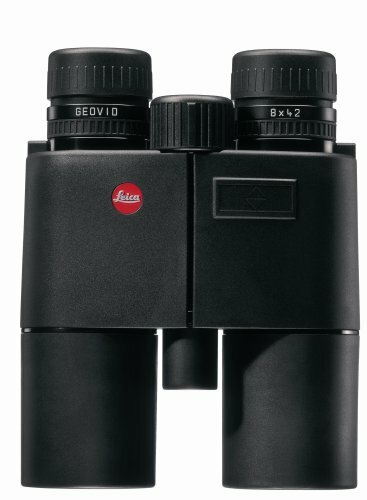 Leica Televid 62 APO Straight Spotting Scope #40106 U.S.A.